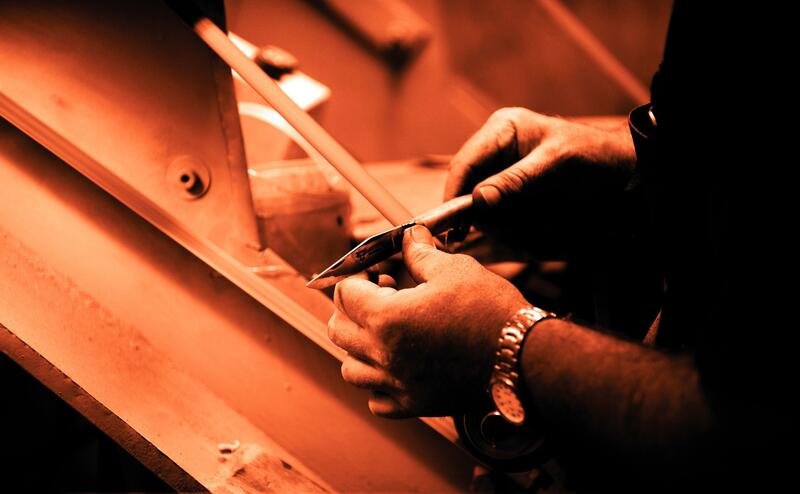 LAGUIOLE USA is your final destination to get that especial Laguiole knife you have been dreaming of. 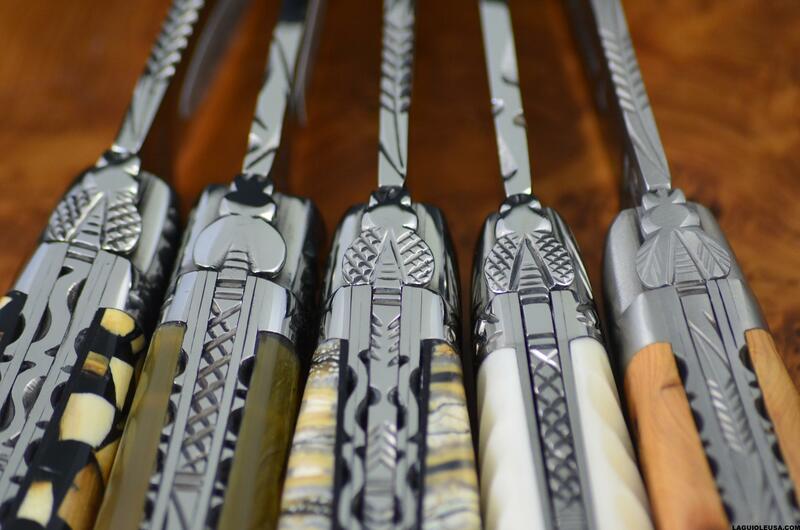 We work exclusively with whom is considered one of the best manufacturers of Laguiole knives, wine-openers, and flatware in the world, LAGUIOLE EN AUBRAC. 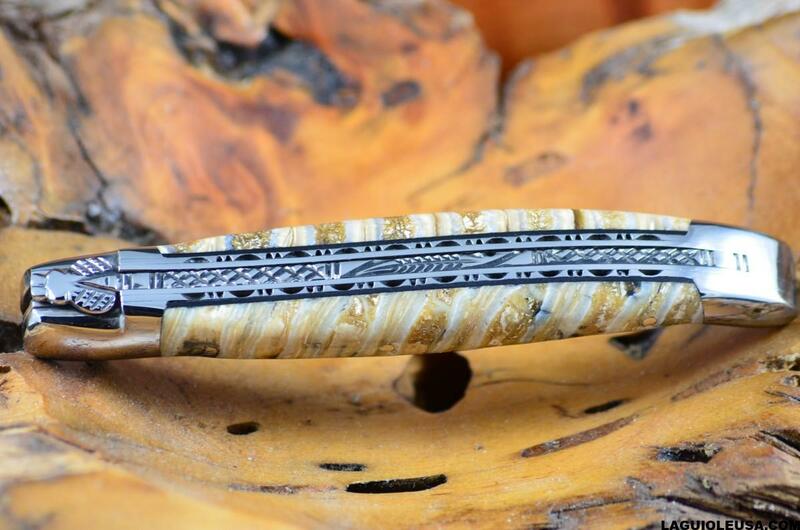 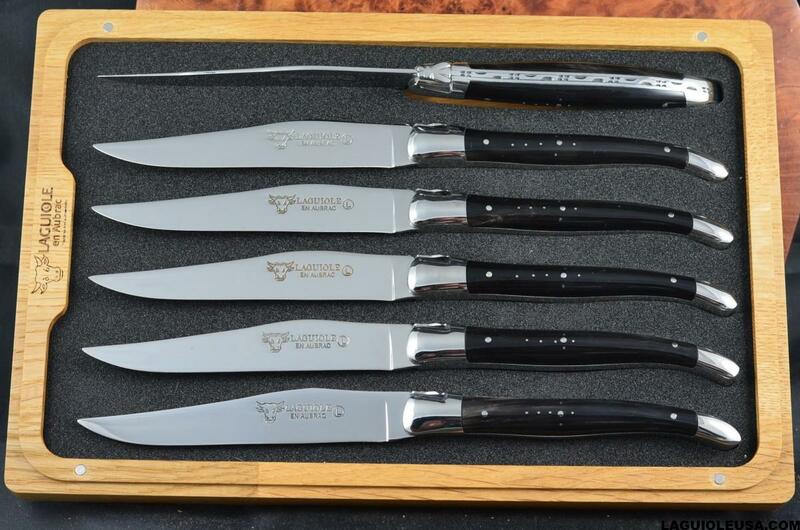 Laguiole en Aubrac is located in the heart of the Laguiole Region in France and their knives are considered by many as the holy grail of the Laguioles. 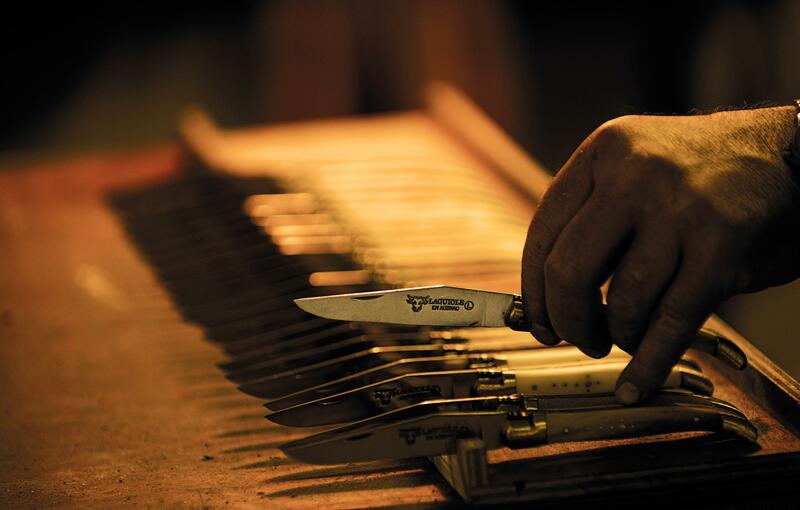 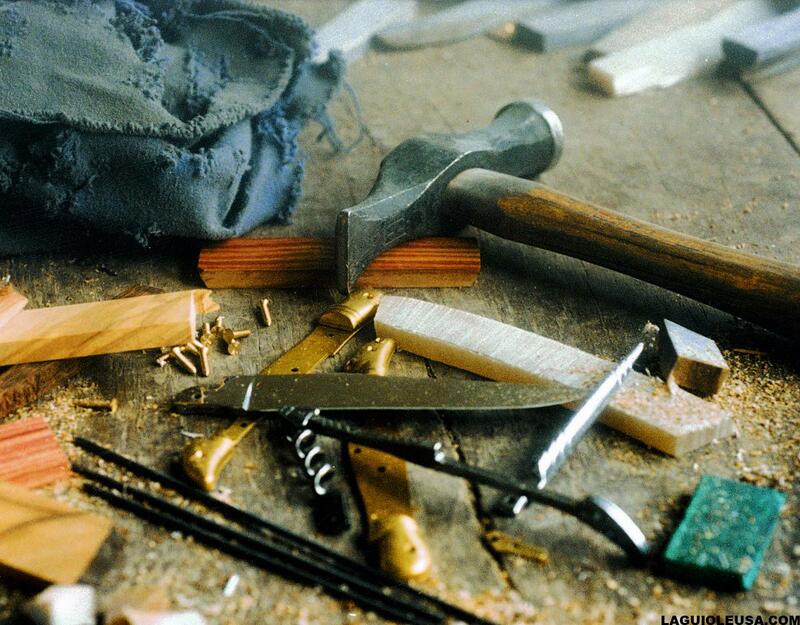 Each knife is entirely hand-made from beginning to end by skilled craftsmen using the best quality materials and ensuring that the tradition that started at the beginning of the 18th century continues in the region of Laguiole, where Laguiole en Aubrac is located. 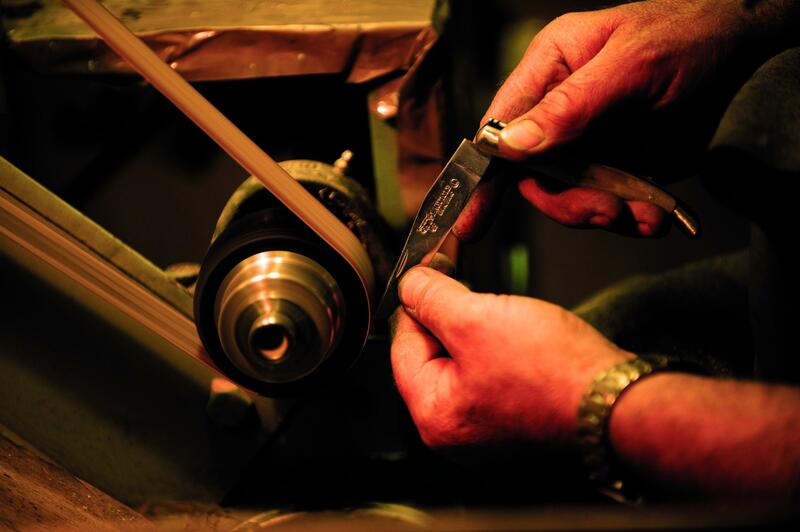 LAGUIOLE USA IS BASED AND OPERATED IN THE USA; MAKING IT FAST AND EASY TO PURCHASE YOUR AUTHENTIC LAGUIOLE KNIFE.